$2 off any of our prerolls $5 & up for our daily deal! Come try the Mount Hood Magic and Blue Sour Cookies! Come get your munchies, all edibles are 10% all day today!! You can now order online! Go to: https://www.mrniceguyor.com ALL PRICES INCLUDE TAX! We are now OLCC. Stop by and buy up to the ounce of flower! Mr. Nice Guy is Oregon’s #1 chain of cannabis dispensaries. 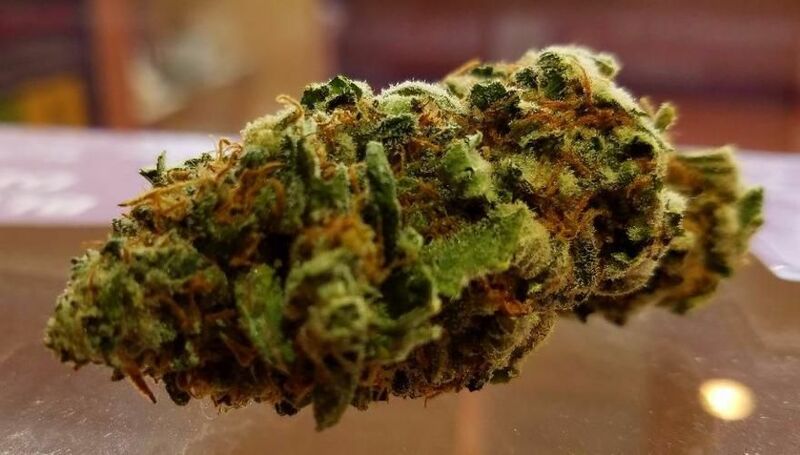 We promise to offer the highest quality bud at the lowest prices — served with the warmest smiles in **Depoe Bay**. NOW call in your orders over the phone at (541)614-4319. have your order ready and give us 20-30 min. (time may very due to business or size of order).